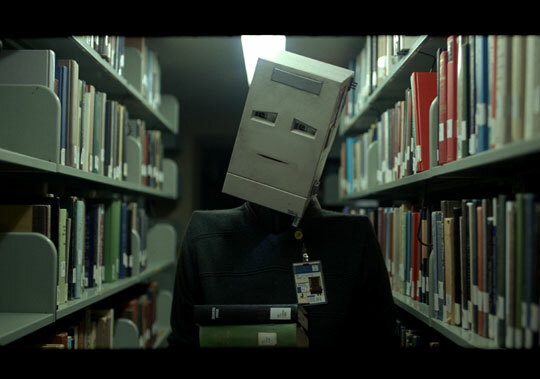 “I’m Here” is a robot love story celebrating a life enriched by creativity. The movie is set in contemporary L.A., where life moves at a seemingly regular pace with the exception of a certain amount of robot residents who love among the population. The short film is directed by Spike Jonze and sponsored by Absolut Vodka. Watch it here.